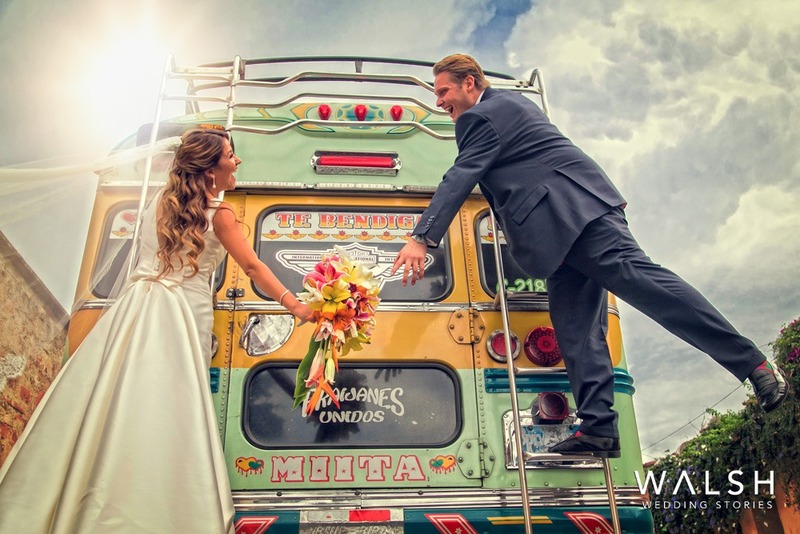 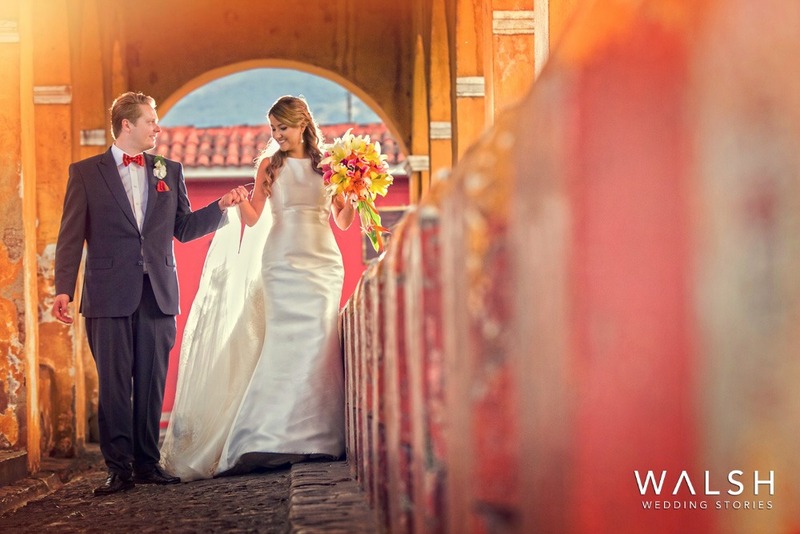 Wedding photographers in Antigua Guatemala. 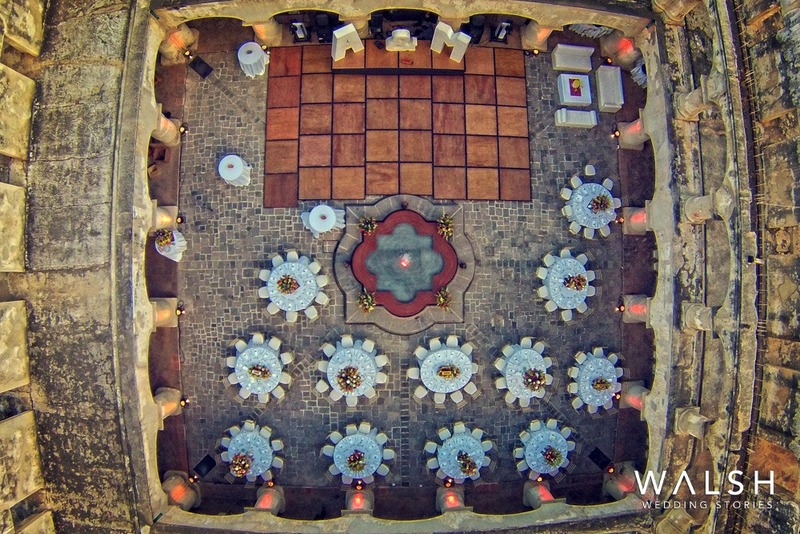 Photography and video. 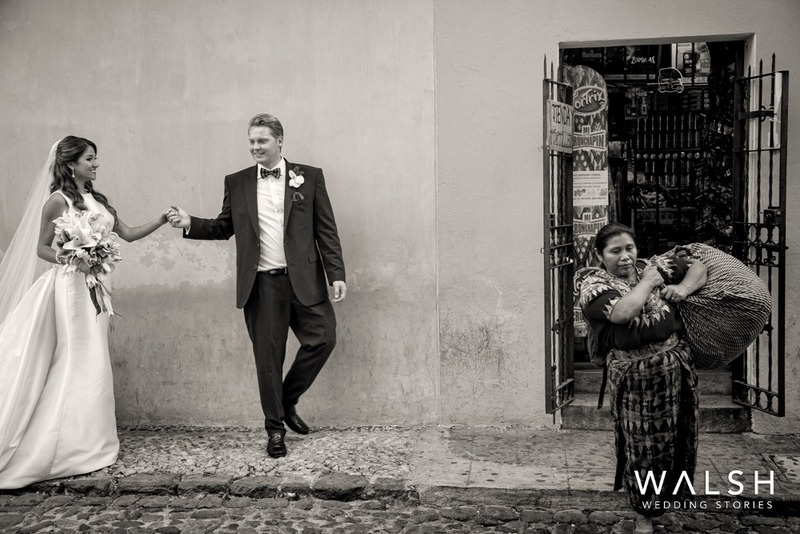 Wedding photographers in Antigua Guatemala. 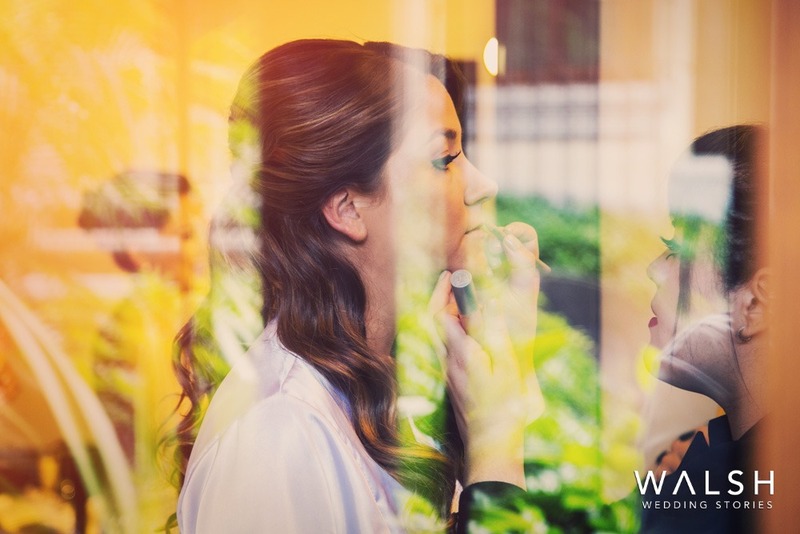 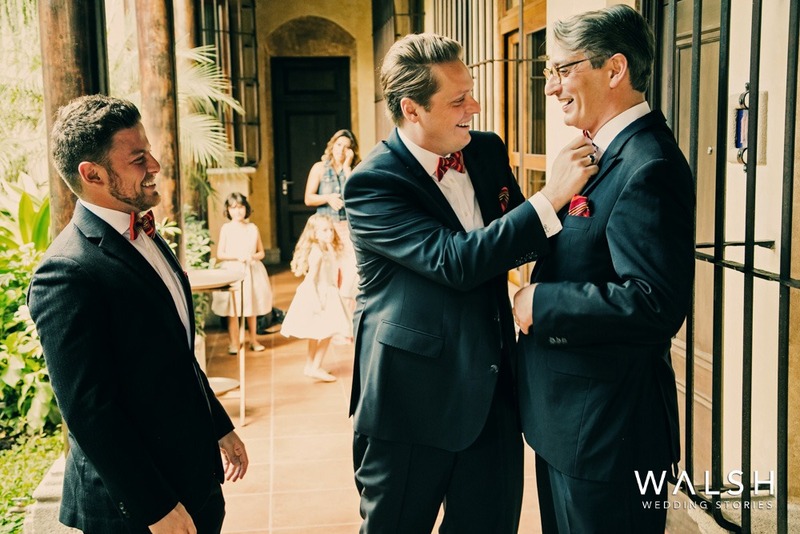 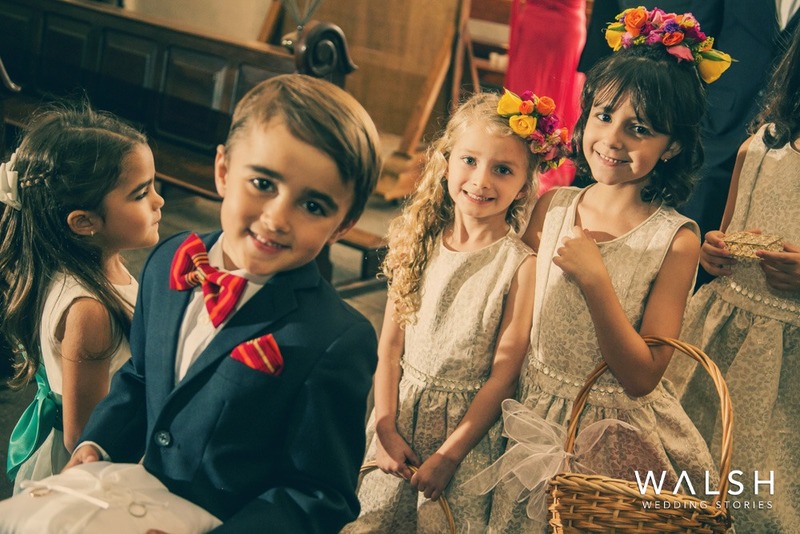 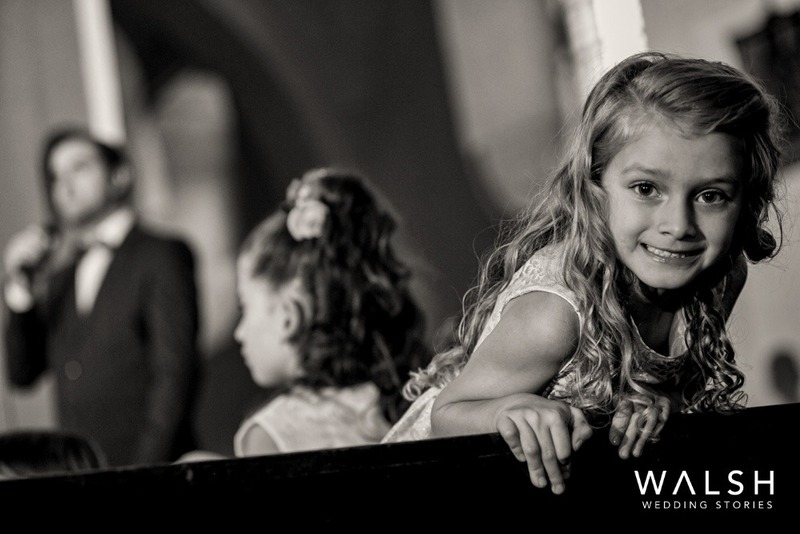 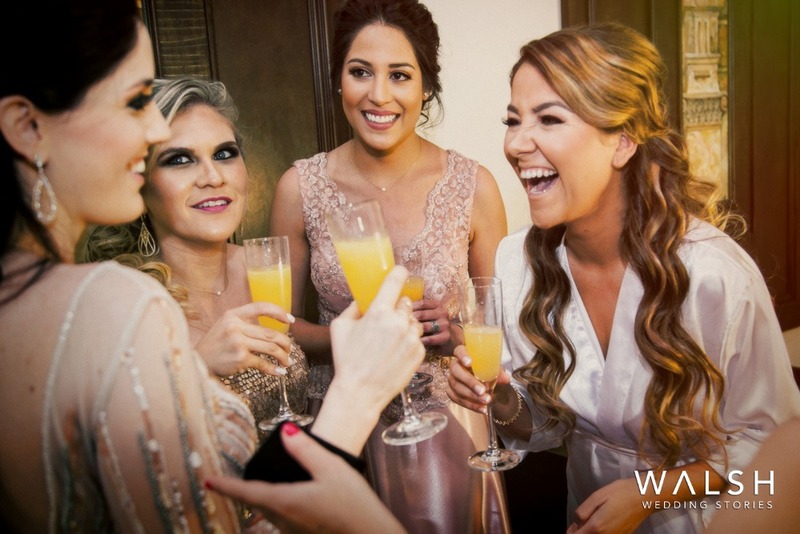 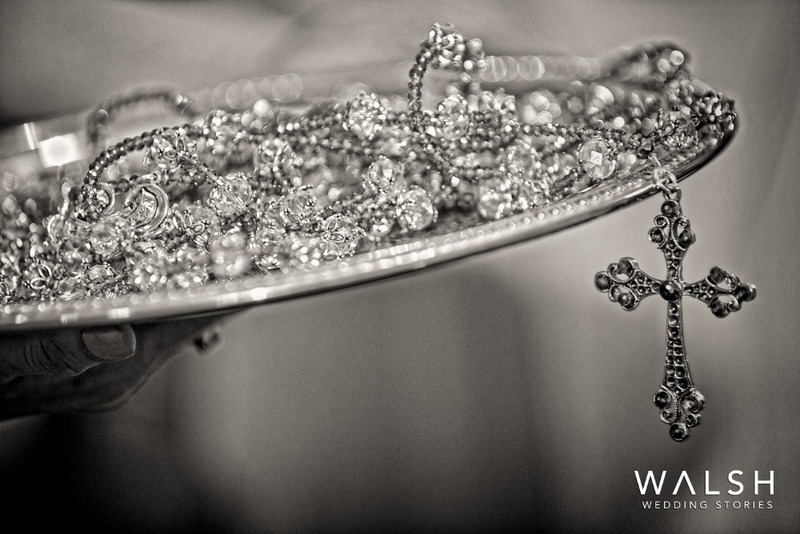 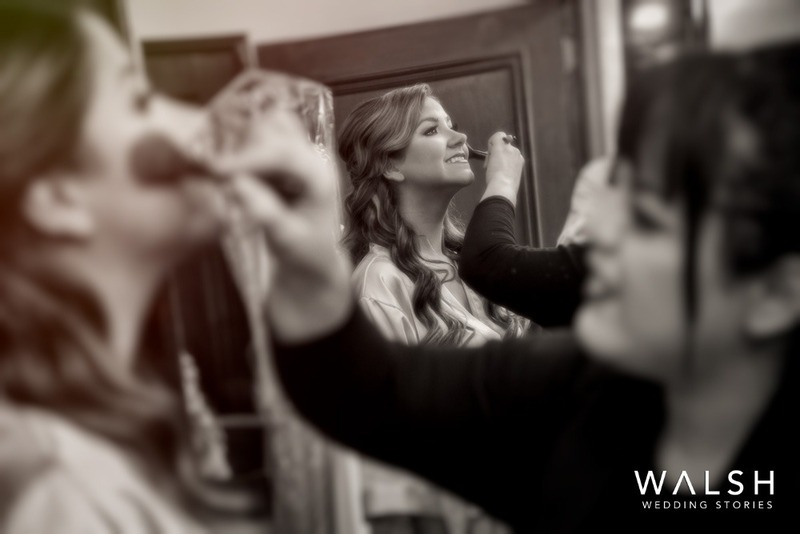 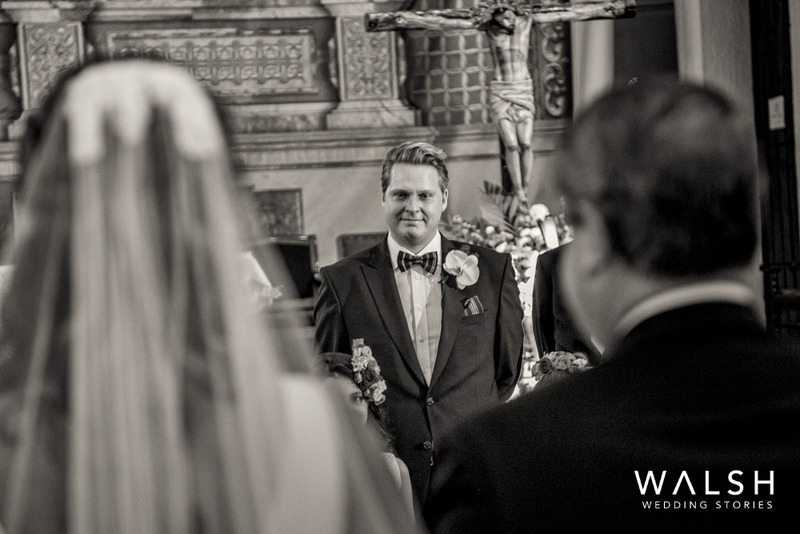 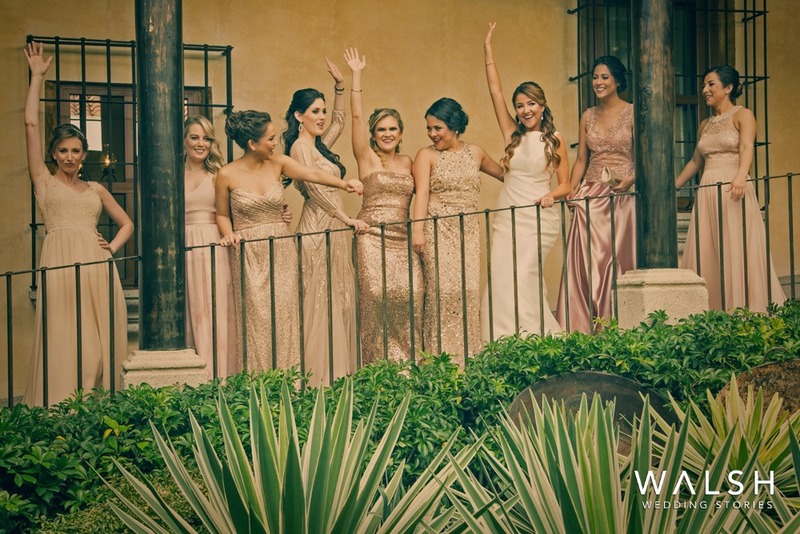 Photography and videography by Rodolfo Walsh of Walsh Wedding Stories. 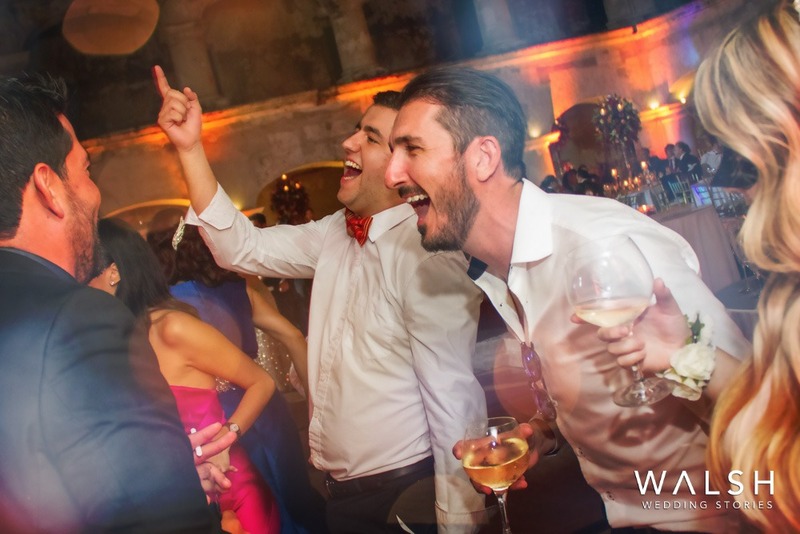 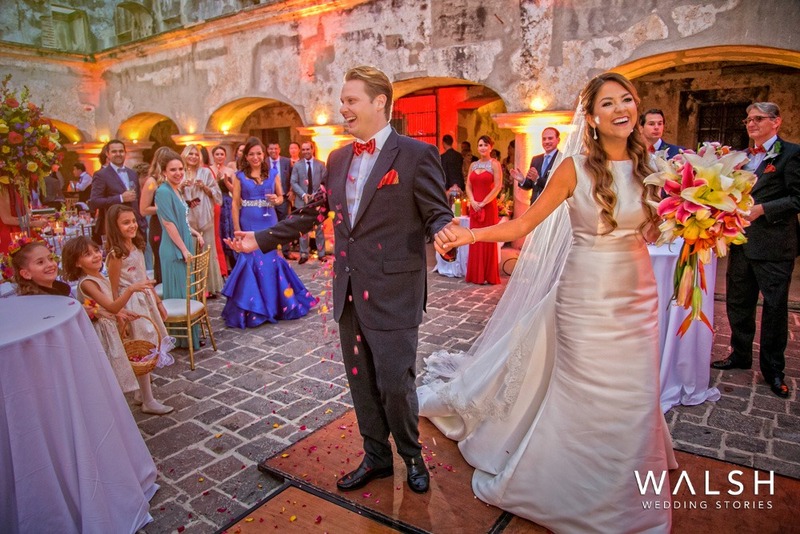 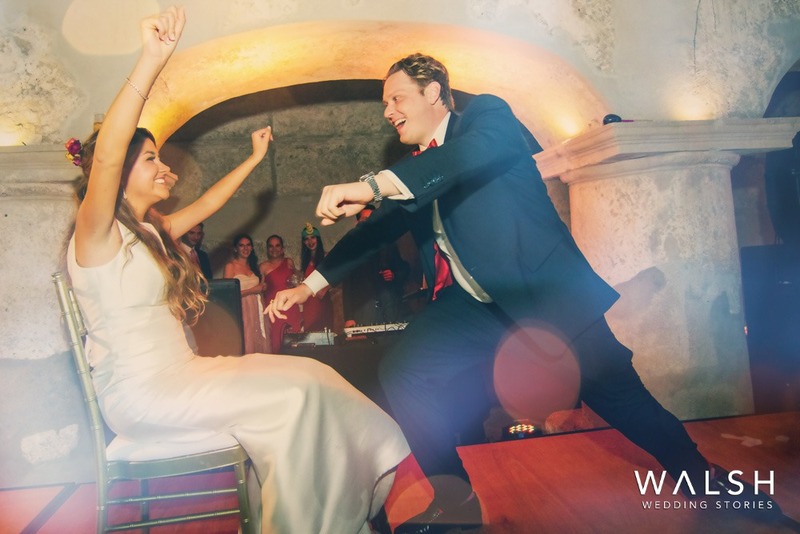 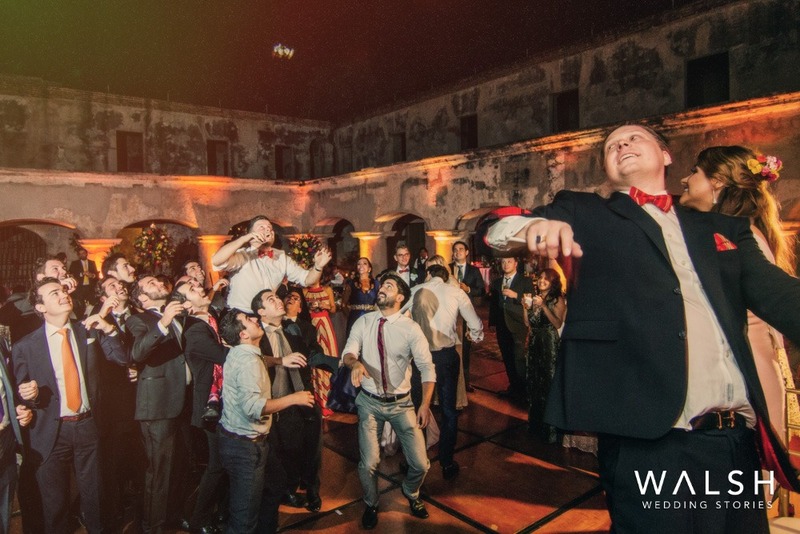 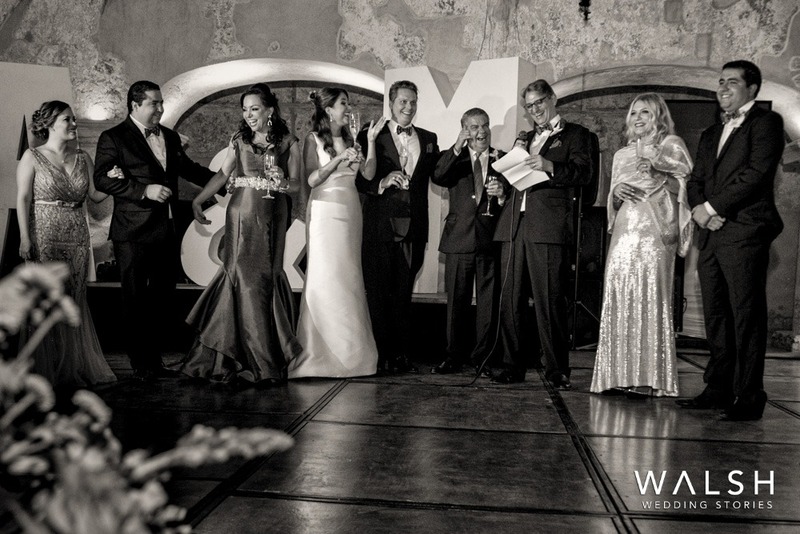 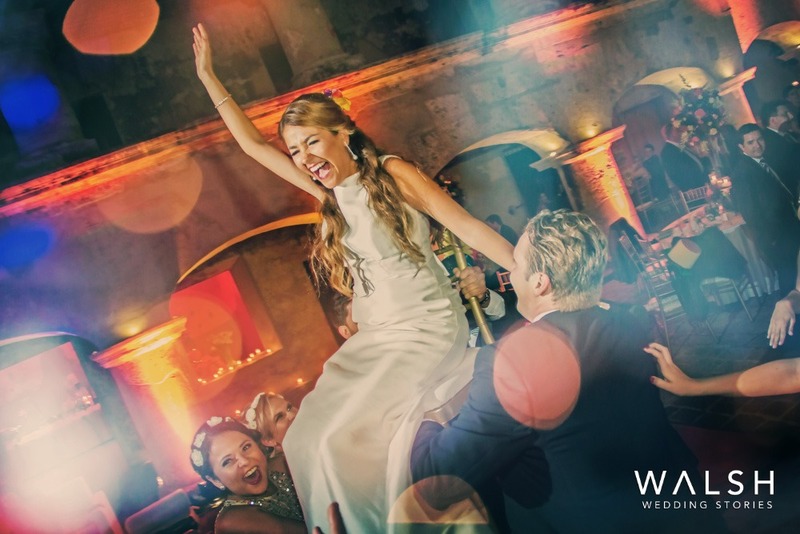 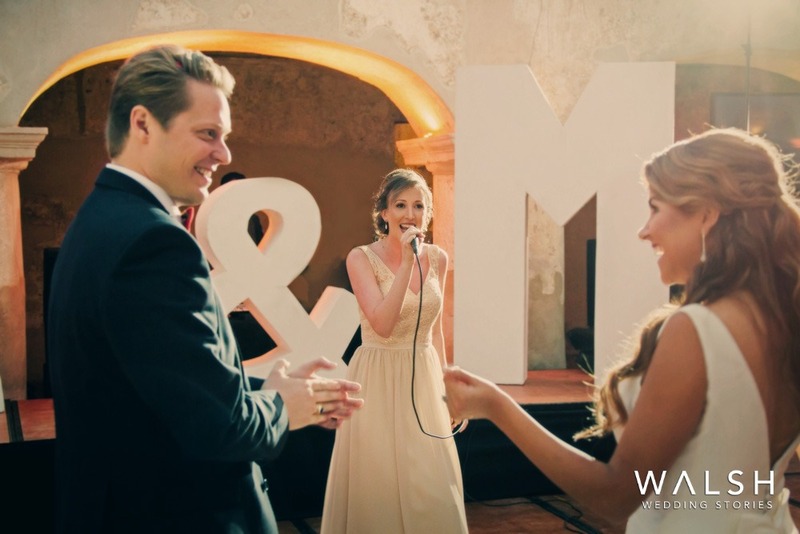 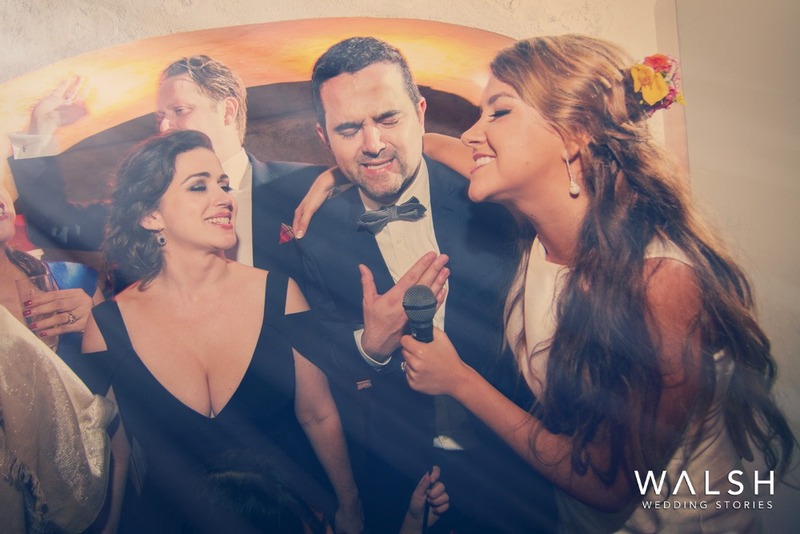 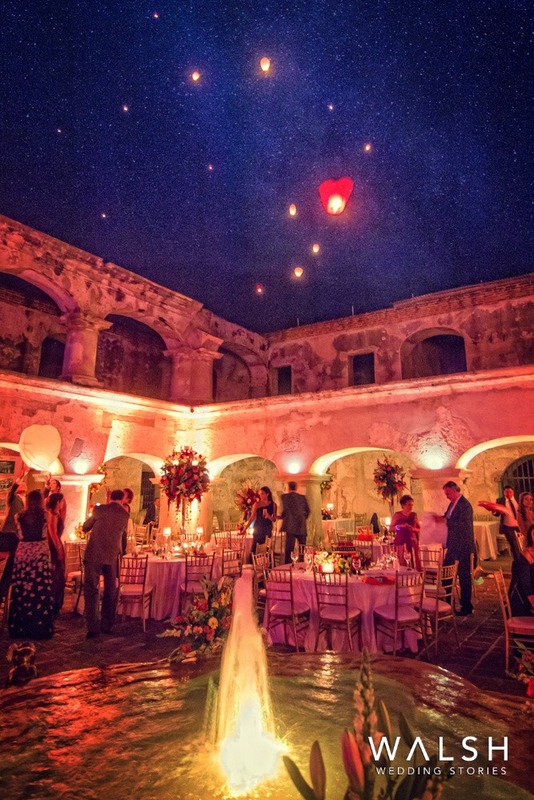 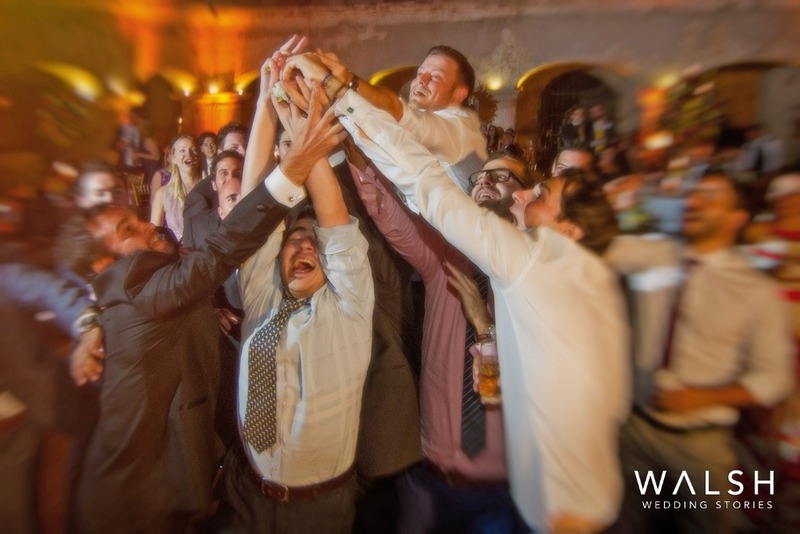 Marce and Alex´s wedding in Antigua Guatemala was spectacular. 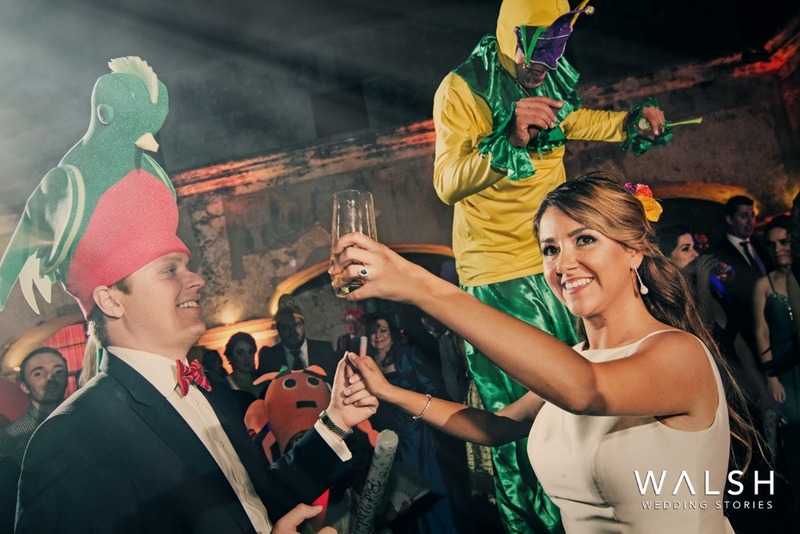 The ceremony took place in Iglesia de San Francisco and the party at Convento Santa Teresa. 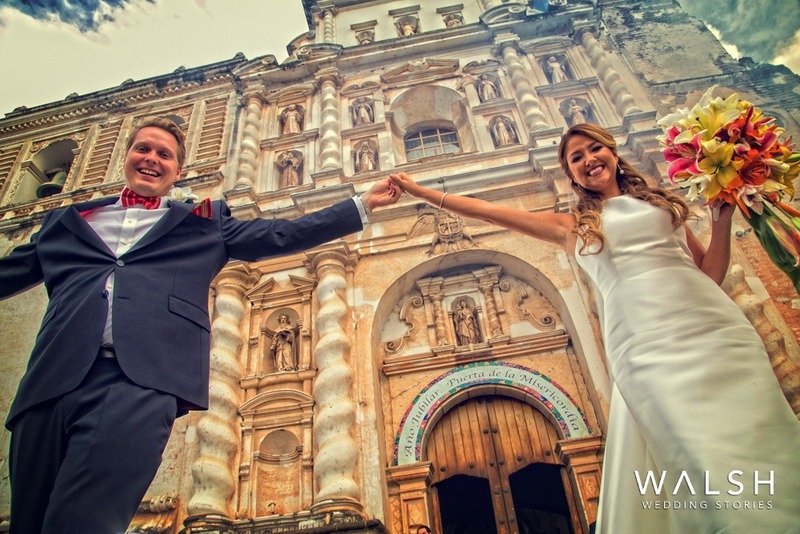 Antigua Guatemala is a UNESCO world heritage site. 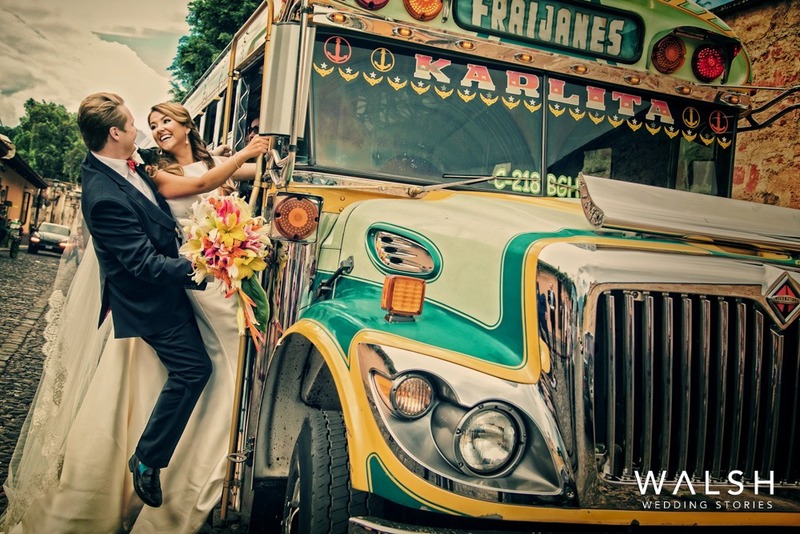 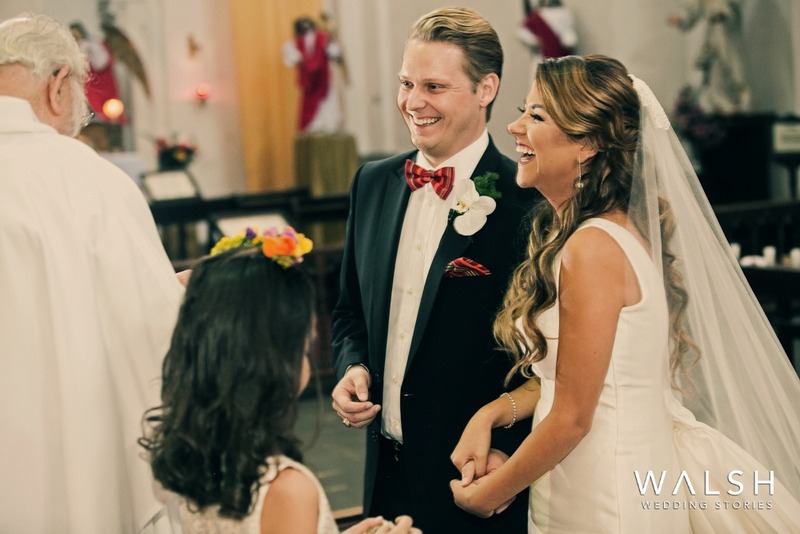 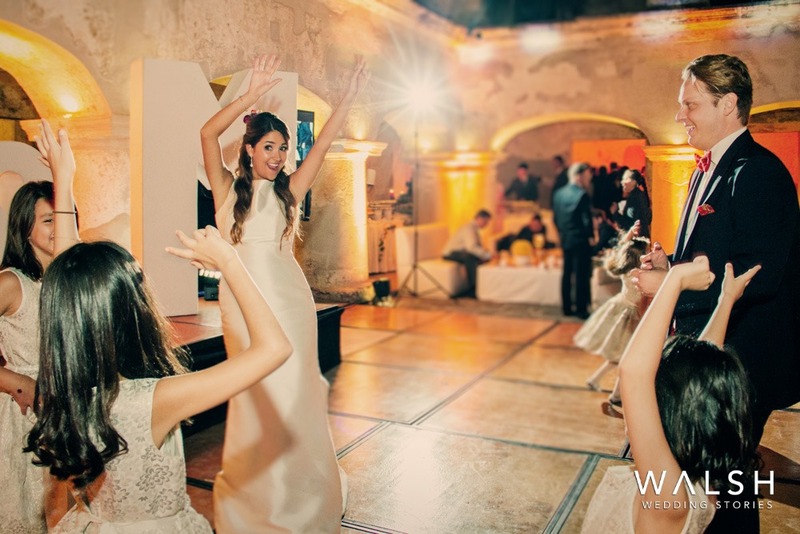 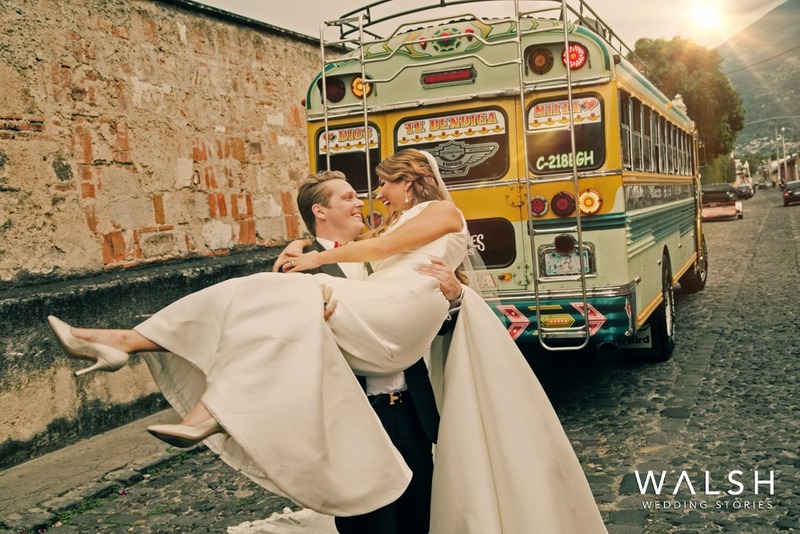 It´s cobblestone street and colonial architecture make a perfect setting for destination weddings. 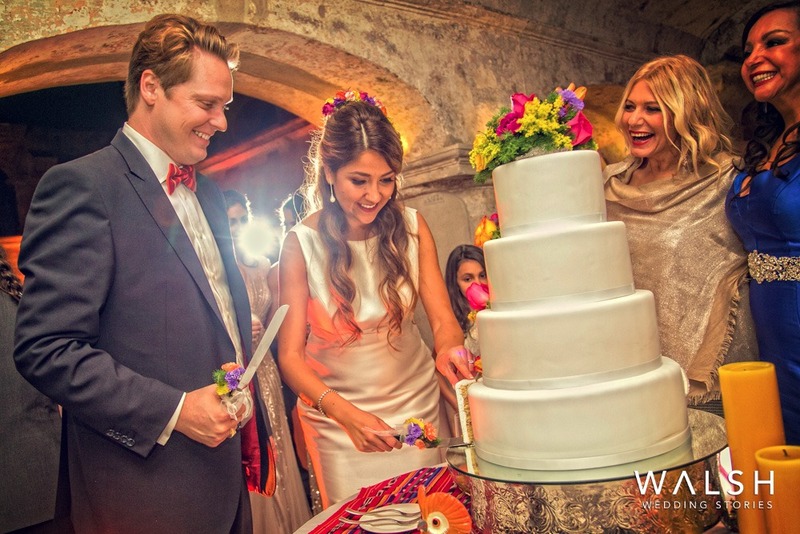 If I can summarize this wedding there´s a word that comes to mind: happiness. 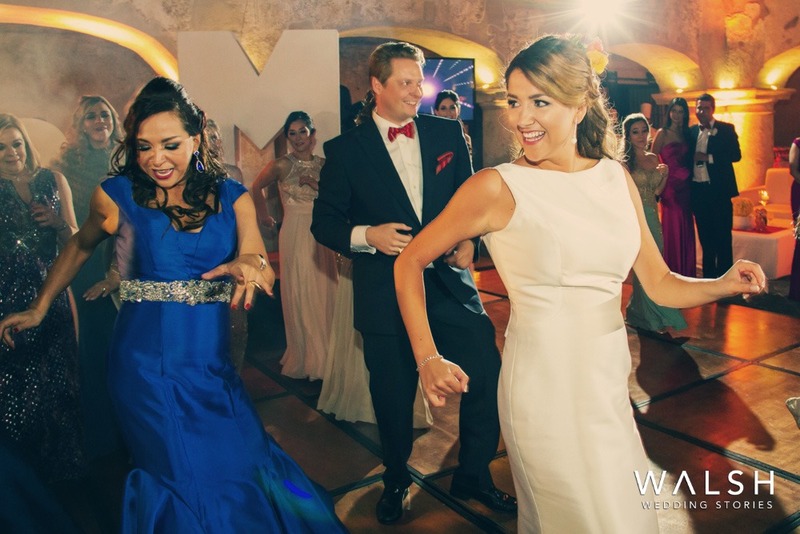 Everything about it was fun, full of smiles and laughter. 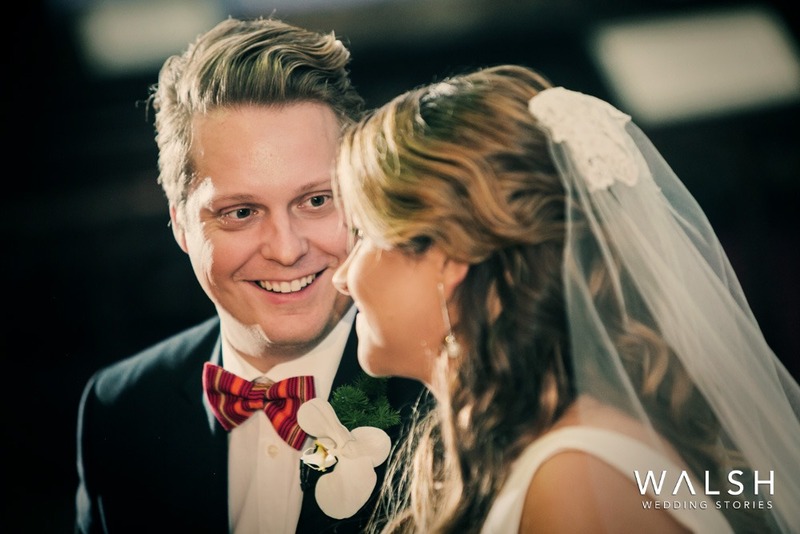 You guys make a wonderful couple!!! 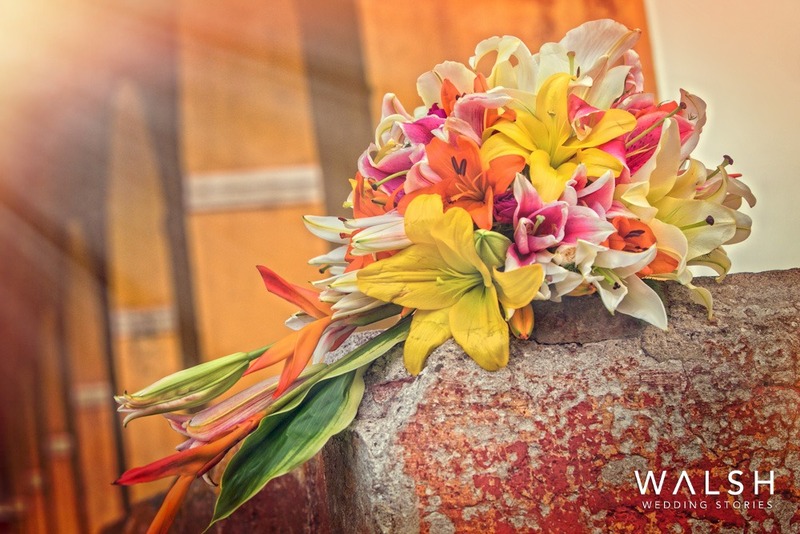 Wish you all the happiness in the world.